Gets tougher after a heavy rainstorm. The first part of this trail follows a valley floor, winding back and forth across a rocky creek. The second half climbs out of the valley and crosses flat forest land. The flat area has many fun side roads to explore and plenty of camp spots for large camping units. Makes a great weekend getaway for ATVs, UTVs and dirt bikes. 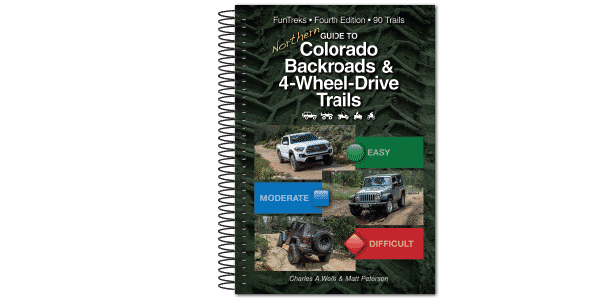 Combine with Trails #7, #9, and #10 for longer trip. Closed April 16 to June 14 according to 2010 MVUM. Rocky, muddy and washed out in places, but nothing overwhelmingly difficult. Aggressive, highclearance SUVs can do it with patience and careful tire placement.